It’s Thursday, and if you are currently shopping for a home you know what that means…hello, listings! With a limited amount of homes for sale right now, Thursday is the day to go on market. Time for the serious buyers to see new listings before open houses and jockeying for showings on the weekend. Personally, we are doing photos on an Ashburn listing today that will hit the market next Thursday. If you’d like to take a look at any of these homes, or if you have questions, hit me up on the Contact Us form right on this page. We’d love to help you! 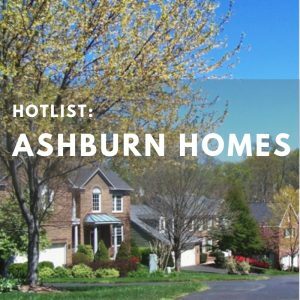 Want to see all the homes available in Ashburn?